Nobody gets married with divorce in mind but unfortunately the statistics of divorce show us that almost 1 in every 2 marriages end this way. Whilst a divorce places a heavy emotional burden on you, the court proceedings are of course necessary in sorting out assets, finances and personal belongings. Getting through a divorce itself is tough and you need to be emotionally strong for all aspects of the separation. We spoke with a Scottsdale divorce attorney to give us some tips on how you can get through your divorce proceedings in the best way possible. To make sure that the proceedings go as quickly as possible, it is vital that you are honest about all of the information which you give throughout the case. 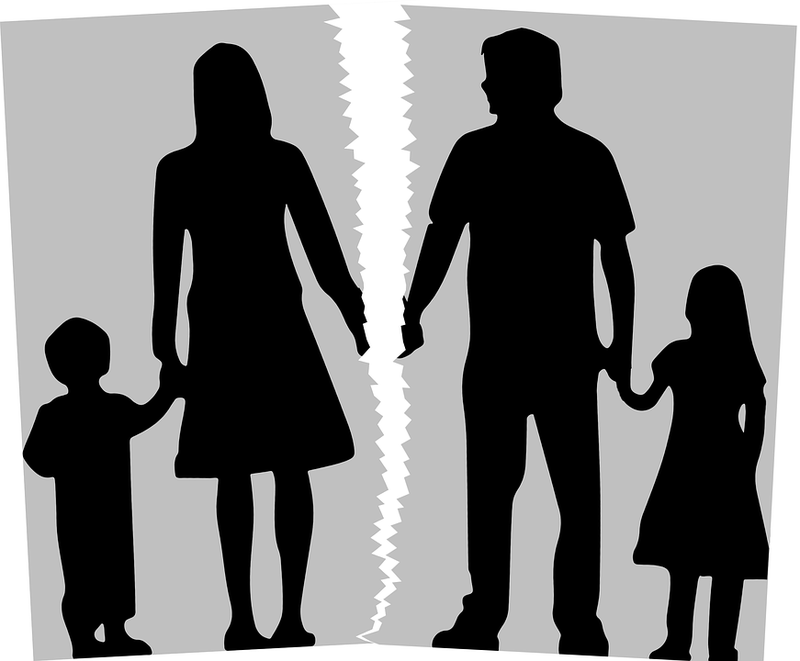 If you have been at fault then you should admit it, if there is other reasons for the divorce then you should also ensure that you bring them to the fore. Equally when you are filling out personal information in documents, you must make sure that you are as honest as possible, to avoid any issues being flagged up and the process taking more time. Once you and your partner have settled on the idea of divorce, you will naturally want it all to be done and dusted as quickly as possible. Unfortunately this is not always the case and there are many spanners which can be thrown into the works. With this in mind, and as difficult as it may be, you must ensure that you remain patent throughout this process. Getting anxious and trying to speed the process up will not serve you in any way, so try to relax and let the legal team do their job. If you have children of any age, it will be important that you shield them as much as possible from the legal proceedings which are taking place. Naturally they will know about the separation and the divorce, but it is not at all necessary for them to hear all of the details from a legal perspective, try to keep them as removed from the process as is possible. Selecting the right legal team first time is imperative, as changing mid-way through proceedings will only make things take longer, and involve more stress. The better the legal team that you get, the more relaxed you will feel throughout this process and the more confidence you will have in them. You should not only have a legal team who are very good at their job, but also a team who you believe have your best interests at heart. Invest the time at the beginning in finding a great legal team, and you will be able to ensure that proceedings go as swiftly and as successfully as you would like them to. The ideal situation is to come to as many agreements as you can with your estranged partner, to ensure that the legal team are not called into action for every single detail of the divorce. They will help you settle important issues such as transferring property ownership using a quitclaim deed or dividing other property and debts.